Dimensional control surveys are a form of survey unique to the energy and engineering industries and have been part of our services since 2012. 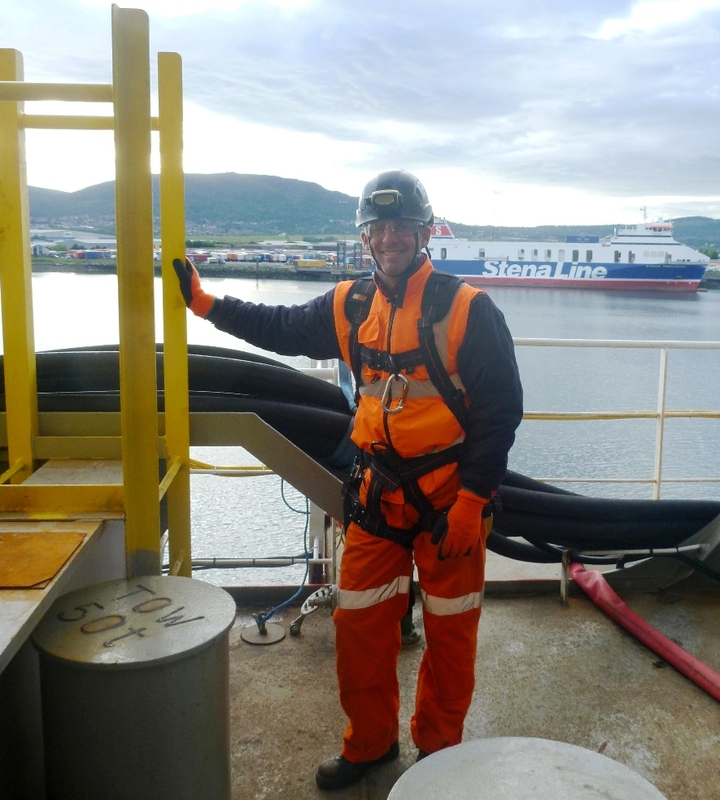 More recently our services have also extended into the provision of personnel and equipment for vessel calibrations. Having returned to the Hydrographic survey industry in 2009 and with ongoing staff development at the University of Plymouth’s Hydrographic Academy, Kingston & Associates has the in-house expertise and experience to provide dimensional control on large scale gas and oil development projects through to the calibration of construction survey vessels. 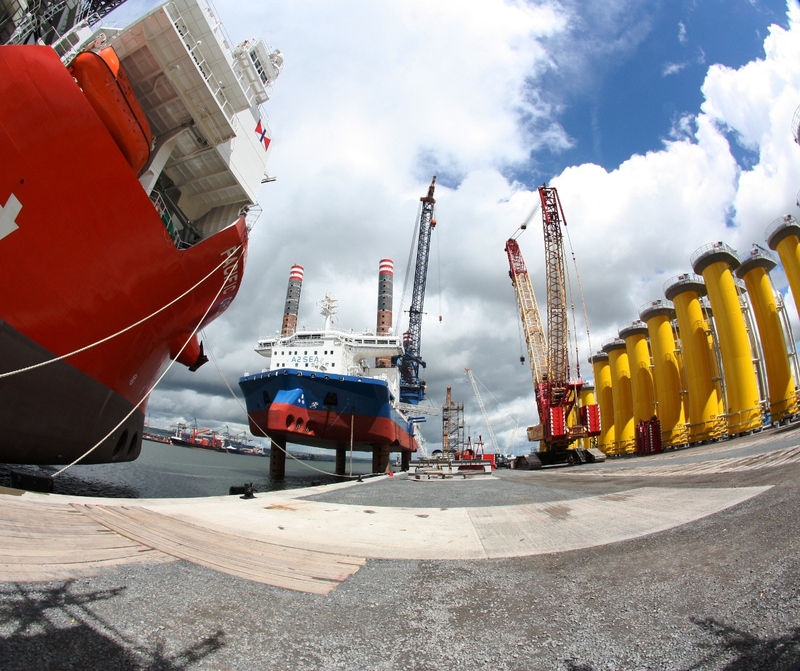 We have worked on diverse projects across the globe over the last number of years and have an up to-date understanding of current methods and equipment requirements in the hydrographic and offshore construction industry.